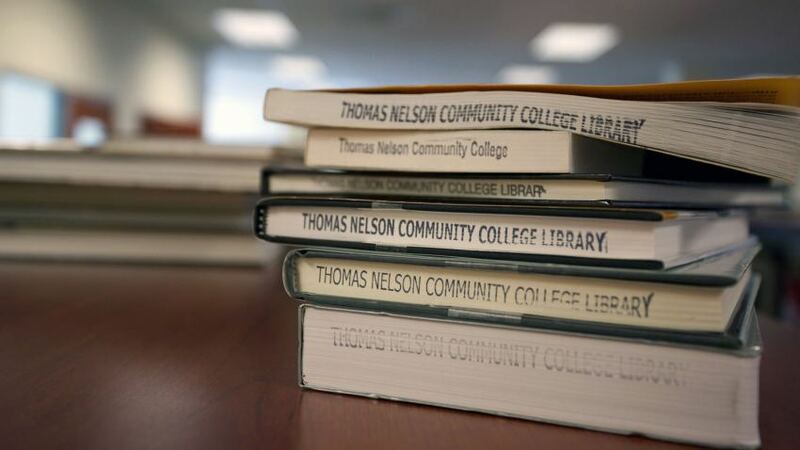 Our libraries provide a supportive environment, resources and tools, and expertise that nurture and enhance the teaching and learning process for the entire college community. Tutoring services are provided on campus in the College Writing and Math Centers and online through SmartThinking. The library sponsors many events open to the college community and public throughout each semester. Service hours when classes are in session, check for website intersession hours. Full list of Library and Learning Resources hours.